Rent Entertainment Cruises Washington DC | Corporate Events | Wedding Locations, Event Spaces and Party Venues. 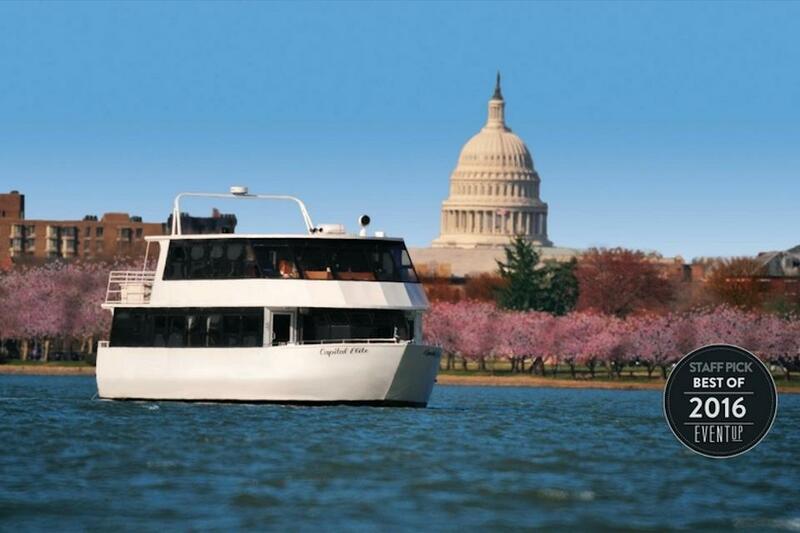 Entertainment Cruises offers more than an event on the water; we create unforgettable memories on the Potomac. Our fleet can accommodate any casual or formal event, from corporate and social outings to weddings, birthdays and more. Show guests a new side of DC with an event that’s sure to impress. Fun, fresh and totally decked out, Spirit offers a dynamic experience with buffet dining, live DJ entertainment and relaxed rooftop lounge spaces. Our sleek, glass-enclosed vessel, guests are treated to elegant plated cuisine, tableside service, curated entertainment and monumental views of DC’s waterfront. March through October, Spirit of Mount Vernon offers the only round-trip cruise to George Washington’s estate, direct from DC.